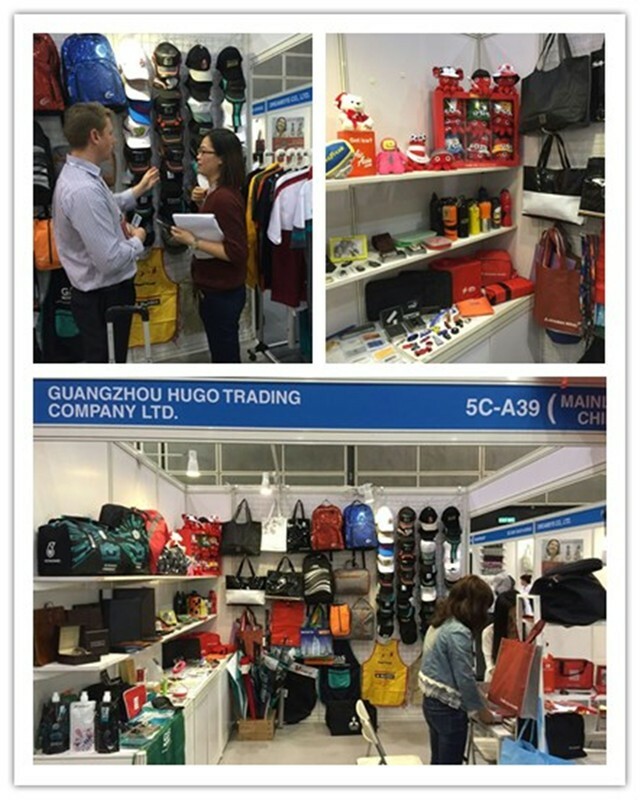 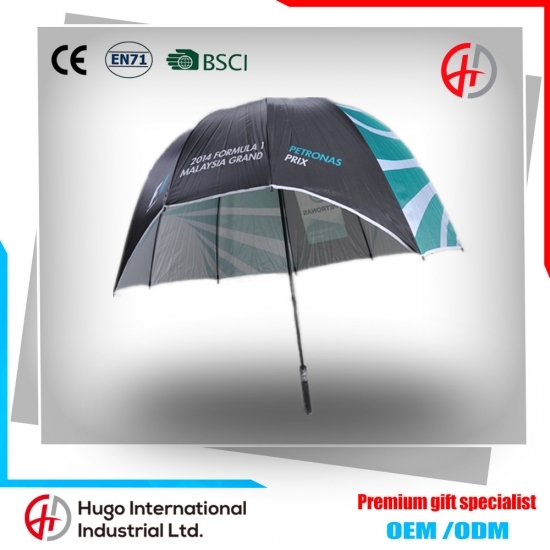 Traditional umbrellas have many drawbacks, especially in severe weather conditions, strong winds blowing umbrellas, and spoke design makes it difficult to walk through the crowd. 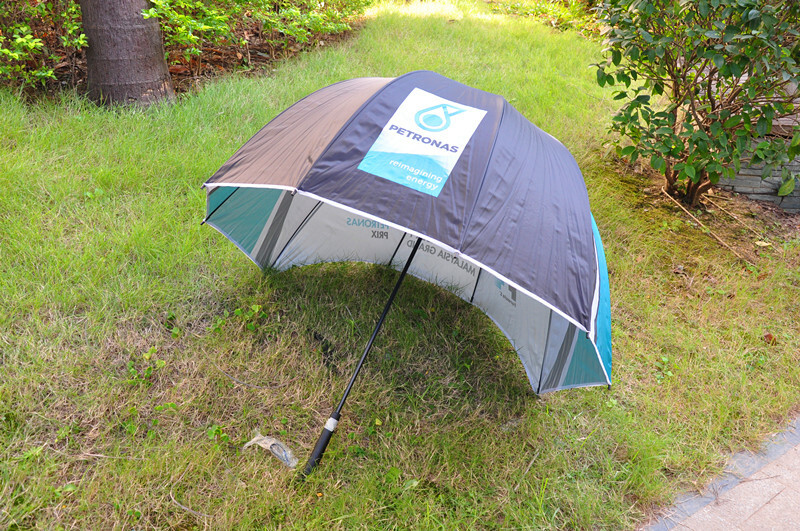 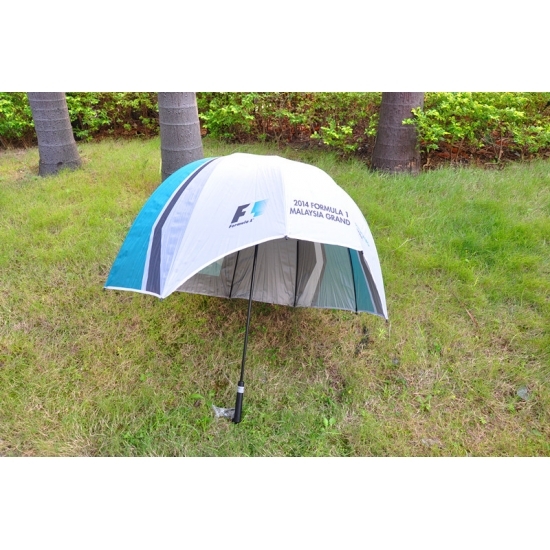 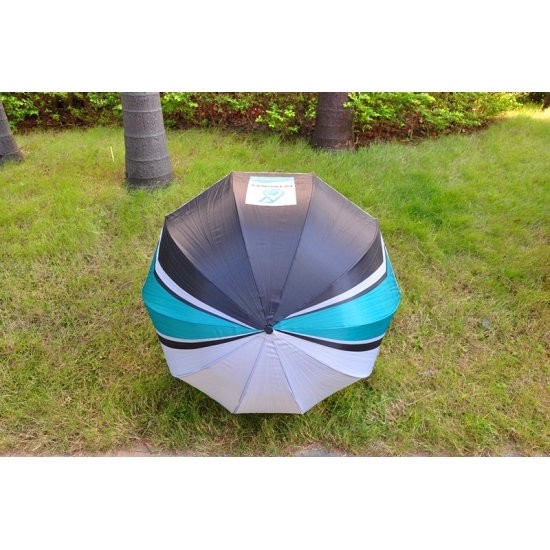 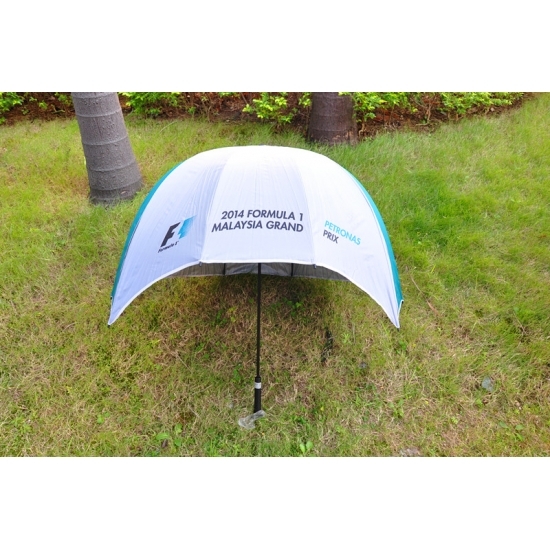 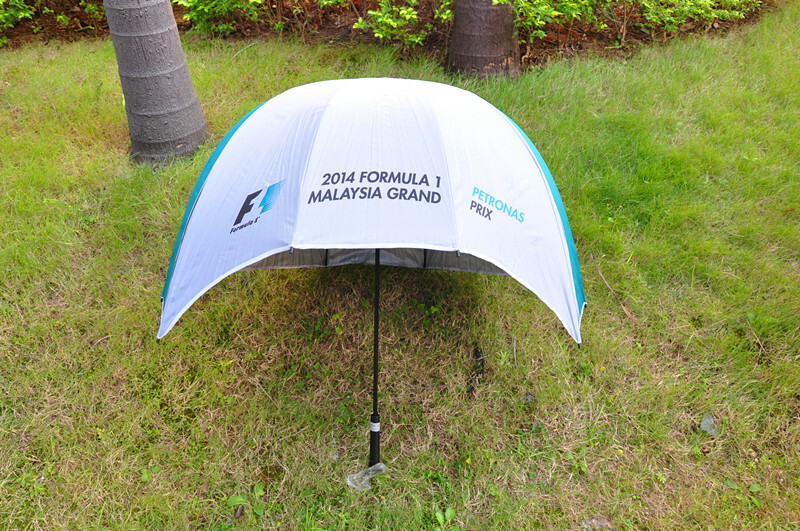 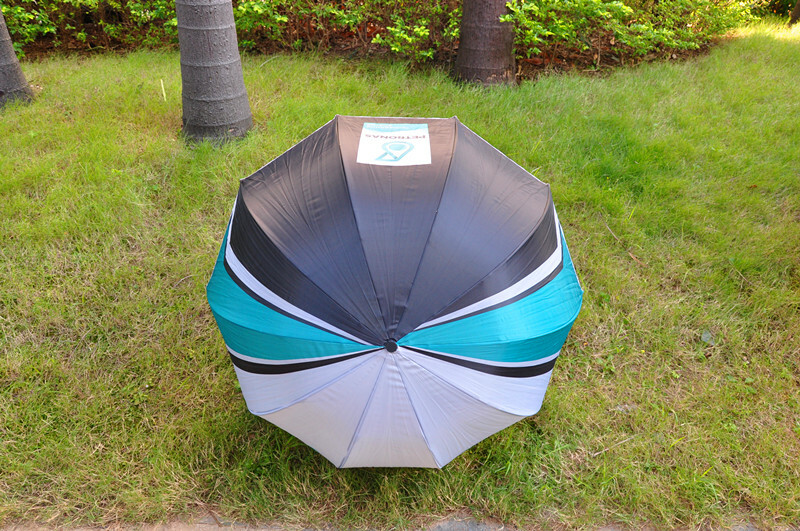 The front of helmet umbrella has a sectional structure and is based on a motorcycle helmet design. 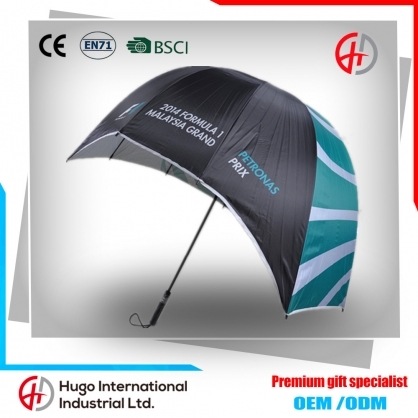 This means that people can see the front thing of the helmet umbrella, while the strong winds and heavy rain to avoid the head and shoulders were wet. 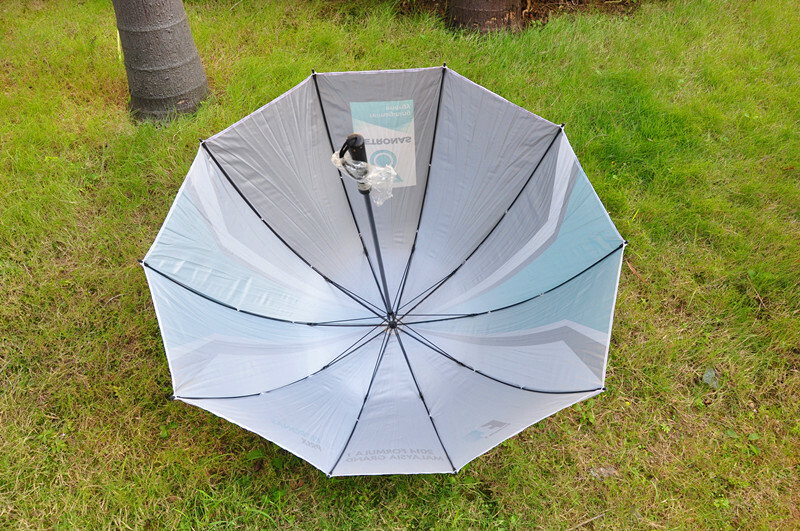 At the same time, it can also be used to block sunlight. 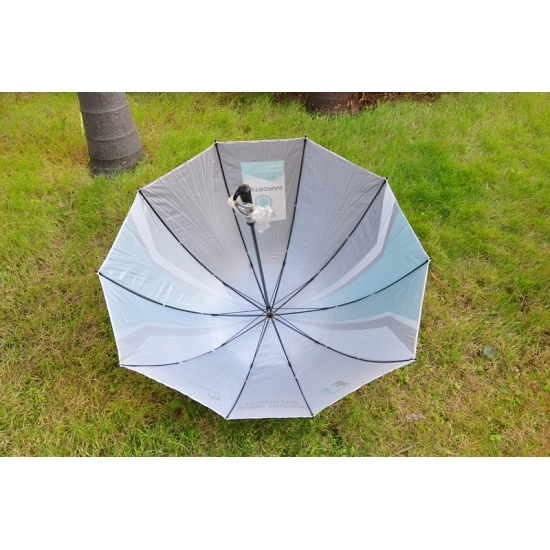 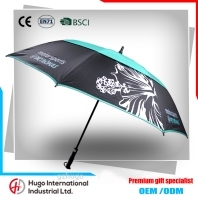 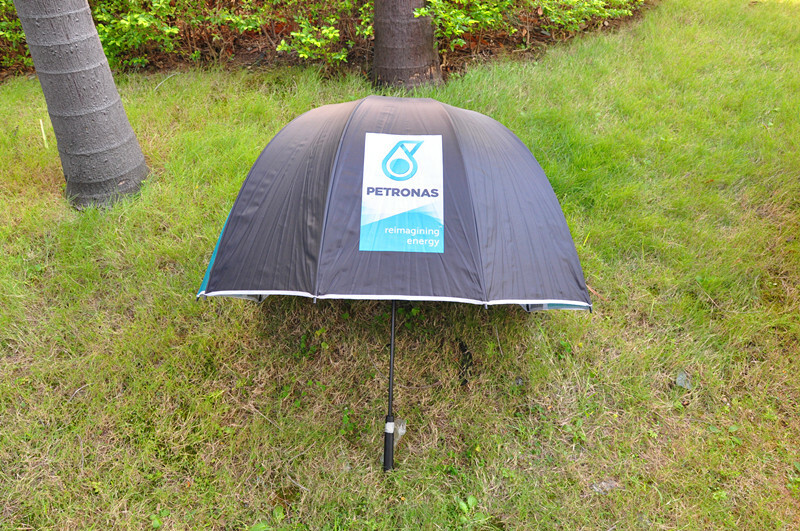 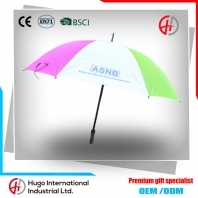 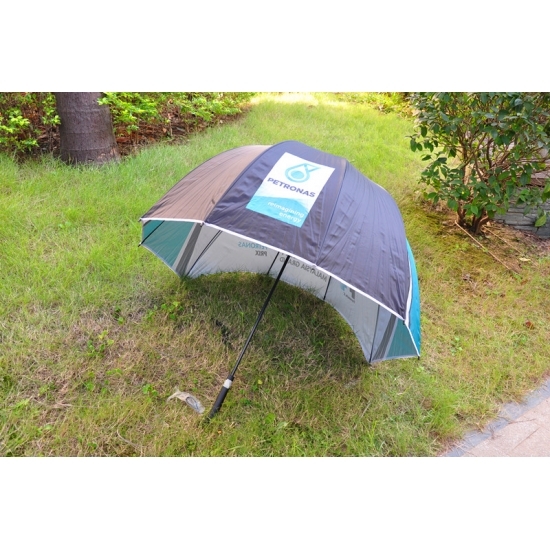 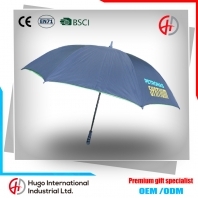 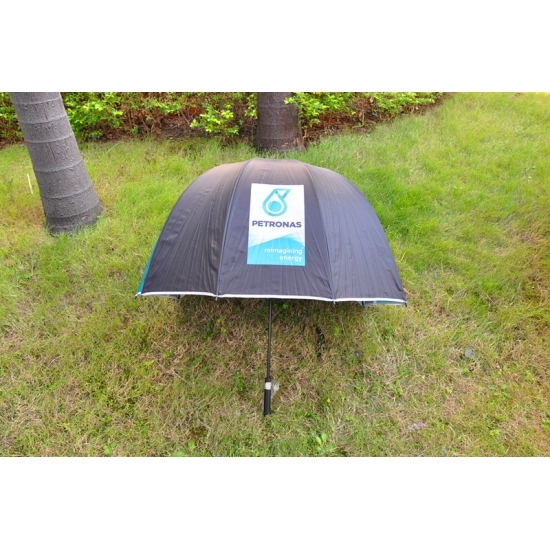 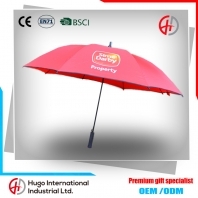 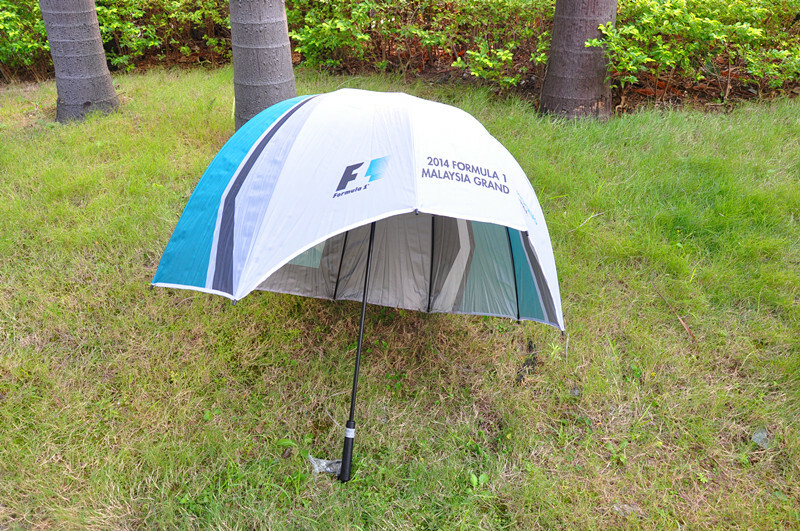 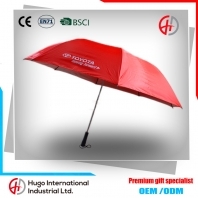 4.Umbrella features:artificial handle, easily control.